Thank you for choosing Dodson Brothers Dentistry! 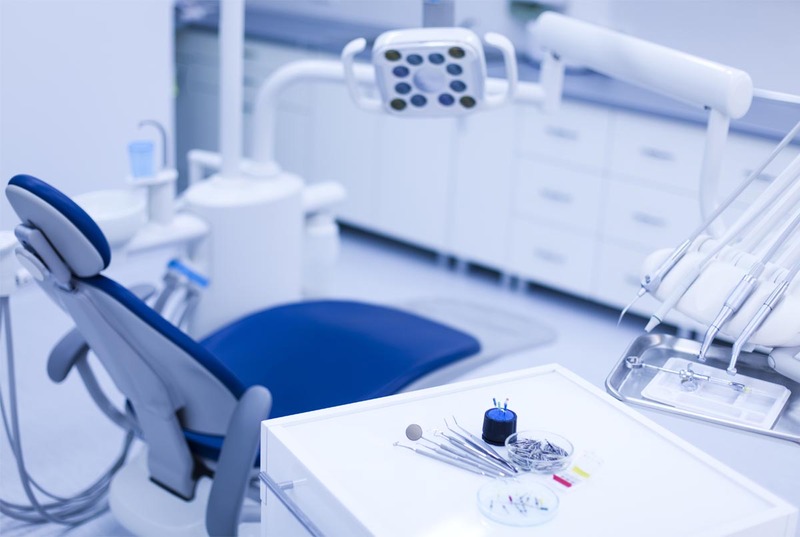 As your dentist in Kihei and Lahaina our highly skilled and experienced professional team is dedicated to making your entire dental experience a pleasant and positive one. Providing families in Kihei and Lahaina and surrounding areas with the full scope of general dental care, we’re your local resource for all of your dental needs. Warmly welcoming new patients to our hi-tech and comfortable office, we look forward to getting to know you and your loved ones and providing exceptional quality dental care for years to come. At Dodson Brothers Dentistry, we pride ourselves in providing the highest level of personalized dental care in Lahaina and in taking the time to carefully discuss every treatment option with our patients. We feel that by helping our patients make informed decisions about their oral care, we can provide the best level of service and achieve the most successful results. With a strong commitment to excellence, our practice maintains a position at the forefront of the latest technology available today continually offering our patients the most advanced levels of care. The Dodson Brothers specialize in helping the people of Maui with professionalism and Aloha. It is our tradition and honor to provide premium quality dentistry to Maui's Kama'aina. Please feel free to peruse our site to learn more about us! We look forward to providing you and your family with exceptional quality dental care! The Dodson Brothers are a second generation dental family on Maui. Their father, Dr. John D. Dodson, graduated from UCLA School of Dentistry and began practicing on Maui in the 1970's. Dr. Matthew Dodson and Dr. Theodore Dodson continue their father's legacy and maintain the family practices in Kihei and Lahaina. Their older brother, Dr. Zachary Dodson, is an Endodontist who maintains a specialty clinic in Kahului.